We caught up with Willie and his wife, Korie just as the sun was setting. 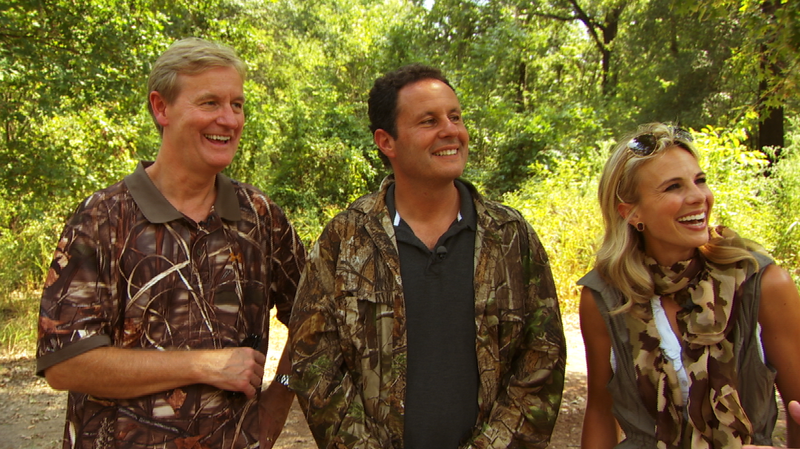 I headed out to West Monroe, Louisiana for a Fox & Friends shoot. West Monroe is of course the home to the Duck Dynasty folks. Brian Kilmeade, Steve Doocy and Elisabeth Hasselbeck of Fox & Friends spent two days with the Robertson Family. Here’s a nice three shot of the gang as they talk to Si. I was shooting on the HDX-900, recording to the Nano Flash. Fox wanted to walk away with a hard drive of the footage. That’s not a problem when you’ve got a Nano Flash. This was a two camera shoot. It involved some coordination as far as making sure that we weren’t shooting the same thing. I was mostly covering Brian, Steve, and Elisabeth’s shot. I made sure to get a nice three shot of the gang as wells as some singles and cut aways. Throughout the course of the two-day shoot we got a tour of the Duck Commander Headquarters, watched the latest episode with the Robertson Family, and even went target shooting with Si. 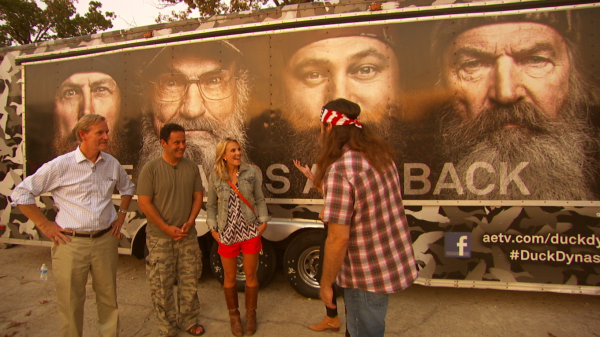 It was such a blast to meet all the Duck Dynasty people. Stay tuned to Fox & Friends to check out their adventure to Louisiana. I can’t wait to check this piece out! 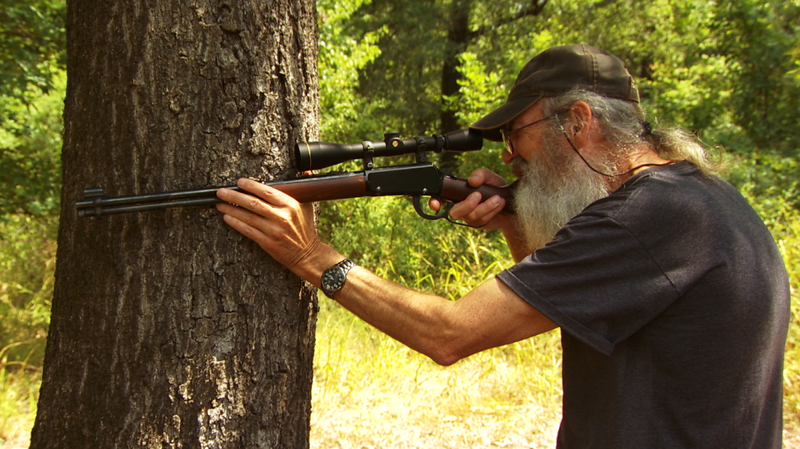 Good old Si gives the Fox & Friends gang some shooting tips.